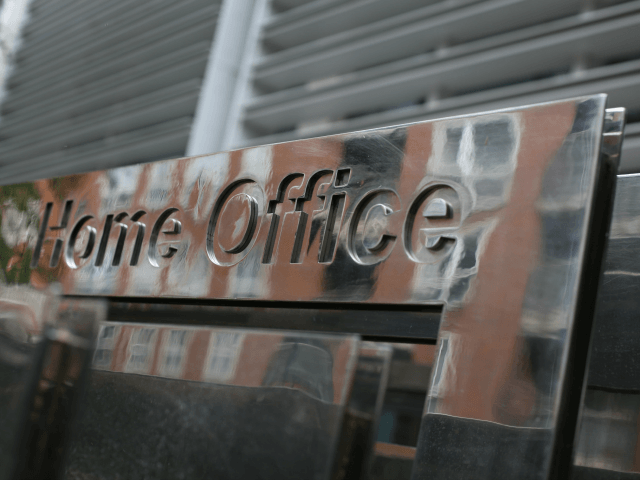 The Home Office is attempting to censor a report which criticises the government’s failure to manage the impact of immigration, integrate minorities, and tackle radical Islam. The report by the government’s ‘integration tsar’ Dame Louise Casey has been ready for months, but publication has been delayed after Home Office officials expressed “concern” and “unhappiness” about its language and content, reports The Sunday Times. Ms. Casey is believed to have criticised the Home Office’s lack of a strategy to integrate the rapid immigration of ethnic minorities into previously-homogenous communities, and by allowing some areas to operate as if they were Muslim-only zones with state schools closing for Friday prayers. The report also criticises the failure to promote and defend the counter-extremism programme Prevent, attacks the government for failing to control immigration and handle its impact on public services, and warns that political correctness disguised as “liberal tolerance” has gone too far. Her review is also believed to reject the assertion from Islamist sympathisers that far-right extremism is as much a threat to the UK as Islamic terrorism. The report is said to note that since 2001 nearly all ter­ror plots in Britain have involved Islam­ists; the only hate mur­ders of Brit­ish Mus­lims in the past three years were com­mitted by other Muslims such as the murder of moderate Ahmadi Muslim Asad Shah by a Sunni Muslim for “disrespecting Islam”. Senior Home Office official Charlie Edwards has told a number of anti-extremism professionals in recent weeks that Ms. Casey’s report will be “dramatically” rewritten and launched in a much “lower-key” way than had been planned. Those who had spoken to Mr. Edwards, who is the advisor to Home Secretary Amber Rudd, told The Sunday Times that he wanted the report “gutted” and that the Home Office was trying to find a way to “water it down”. Last year Ms. Casey, who is known to be outspoken on social issues, lambasted Rotherham council for its “resolute denial” and “deep-rooted” culture of cover-ups in an official report on the grooming and sexual abuse of 1,400 children by Muslim gangs. In July, the integration tsar said that it was “not racist to say that the pace and rate of immigration has created a lot of change in Britain and for some people that feels too much”, adding that that the government needs to be “much bolder” in celebrating British history, culture, and heritage. In response, the Home Office refused to deny claims that the report was being censored, stating only that it would be published “in due course”.